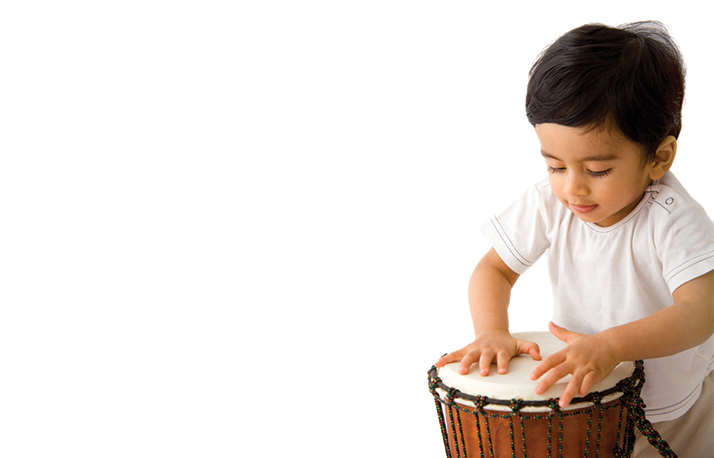 Every musical activity has been carefully developed to stimulate babies senses. They have the opportunity to listen to unique music and play unusual instruments, cuddle soft toys, watch bouncing balls and pop floating bubbles! All sessions involve age specific musical instruments such as bells, maracas and drums. Babies get to enjoy playing with various sensory props such as puppets, beanbags, feathers and balls. Babies have the opportunity to dance and sway along to music, helping them build motor skills and express themselves. As well as singing familiar songs and nursery rhymes, babies will get to enjoy various genres of music such as classical, jazz, pop and country. 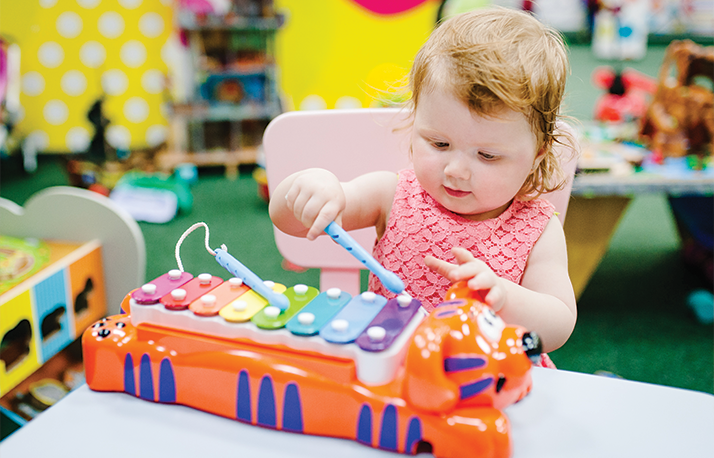 Every Chime session is structured to encourage babies to develop their social and language skills as exposing children to music at an early age helps them learn the sounds and meanings of words. Babies get to practice every day skills such as sharing, taking turns and working together. 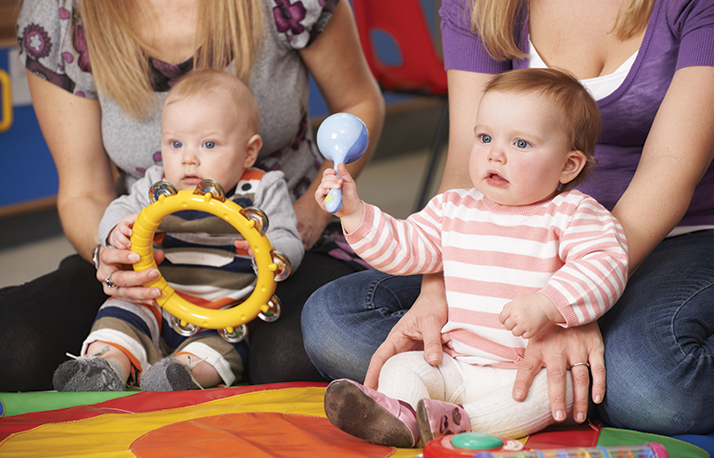 Participating in Chime music class helps babies focus and control their bodies and is great for individuality, confidence and self esteem.